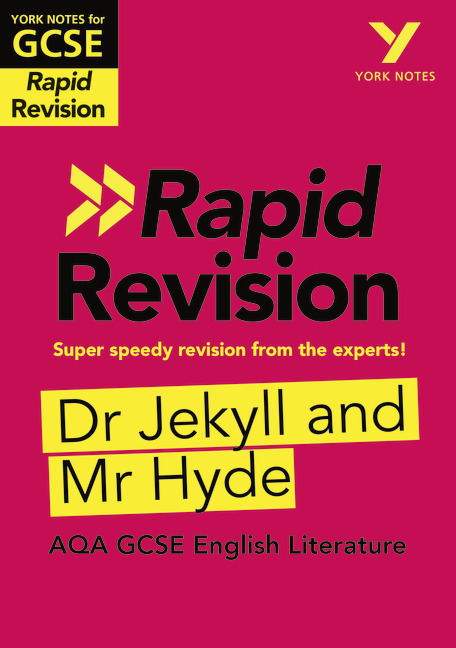 This handy little book will boost your revision and have you on track with your text in no time! Quick quizzes and ideas maps – super-charge your revision! Lots of practice questions – prepare for success! Whether you are counting down to the exam, or need a bit of extra help studying the text, York Notes Rapid Revision will give you everything you need, in no time at all!